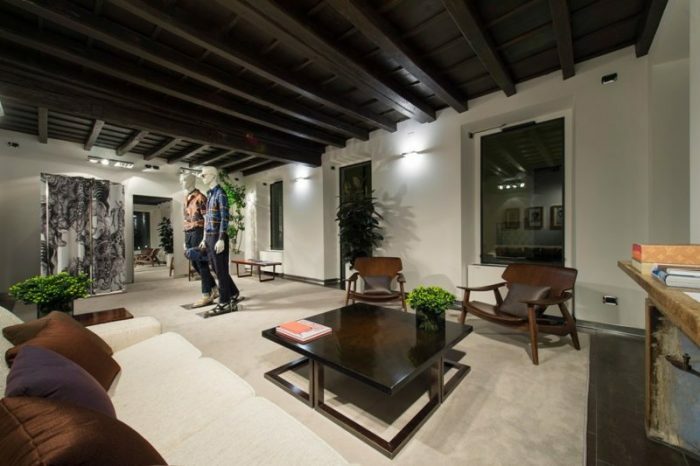 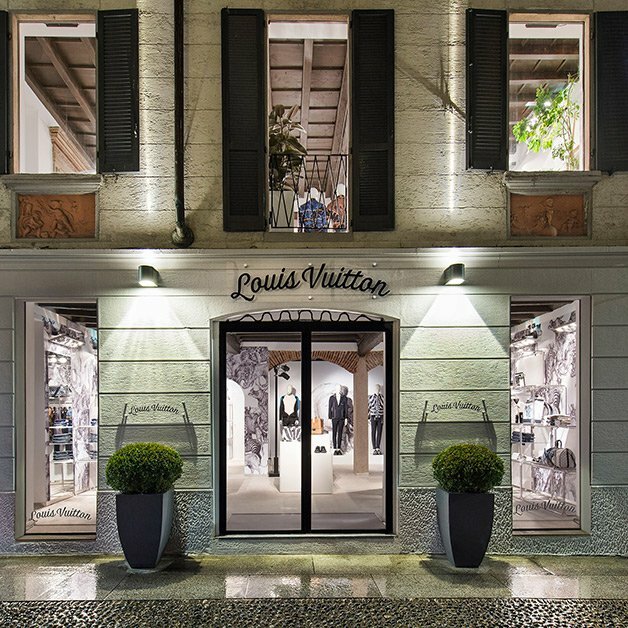 Louis Vuitton woos the modern gentlemen of Milan by opening its very first men’s pop-up shop in the Italian capital to celebrate Milan Fashion Week. 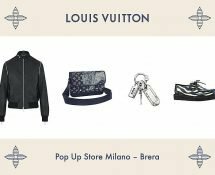 Dedicated to the Spring-Summer 2017 Men’s collection, the Milan pop-up store welcomes shoppers from January 14th until January 29th, 2017. 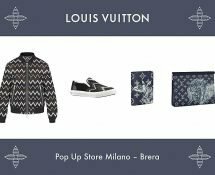 The ephemeral Louis Vuitton outpost premieres the Spring-Summer 2017 Men’s collection, designed by Kim Jones, Artistic Director of the Louis Vuitton Men’s collections. 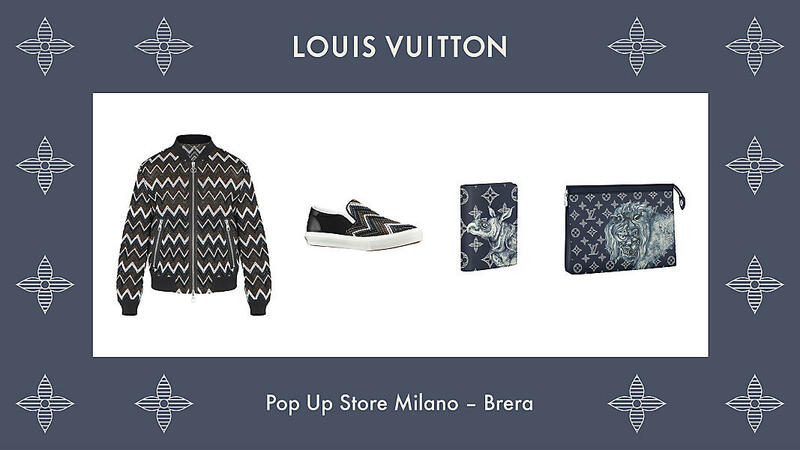 It is designed to pay homage to the African inspiration, combined with punk influences. 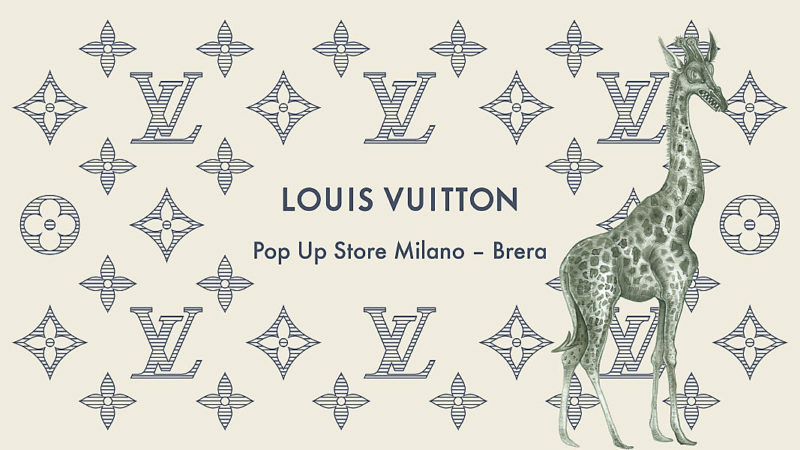 This can be seen in the form of the wallpapers, choice of materials and furniture in the shop too. 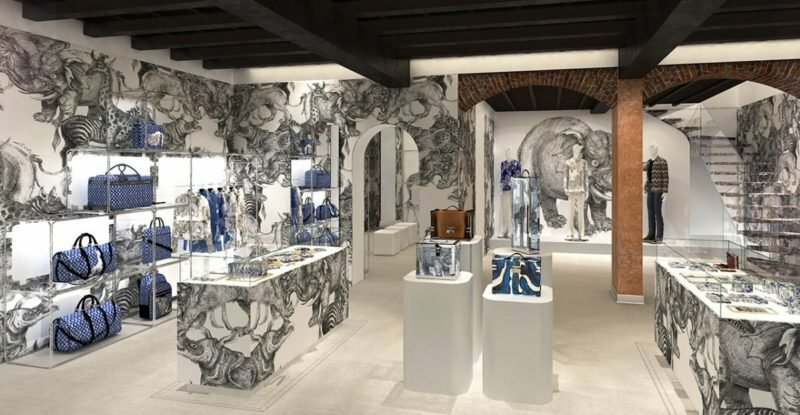 The store also offers ready-to-wear, accessories, shoes, leather goods and a series of trunks, available upon commission, which represent the sublimation of the collection themes. 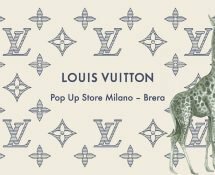 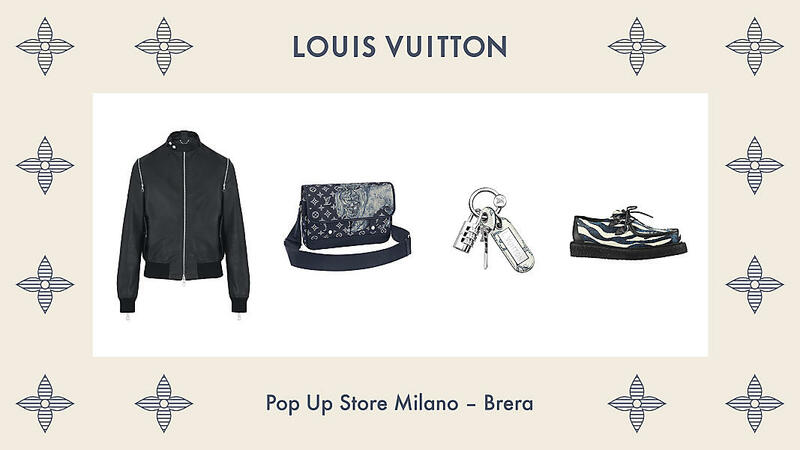 Located in Via Fiori Chiari, Brera, heart of the historical Milanese artistic area, the Louis Vuitton pop up store, is an unique opening that is completely personalized to recall the inspirations of the collection.